For the very first time in the history of Nagpur, the city will welcome Mahesh Elkunchwar's Marathi play 'Magna Talyakathi' directed by Chandrakant Kulkarni. The most awaited event of Central India, Anubhuti Cultural fest 2017, is all set to kick-start its fourth edition from February 23. The audience will be treated to four days of breathtaking performances, concluding on 26th of February. Since 2014, Anubhuti has cemented its place in Nagpur with its bouquet of performances by the prestigious artists of all across India. 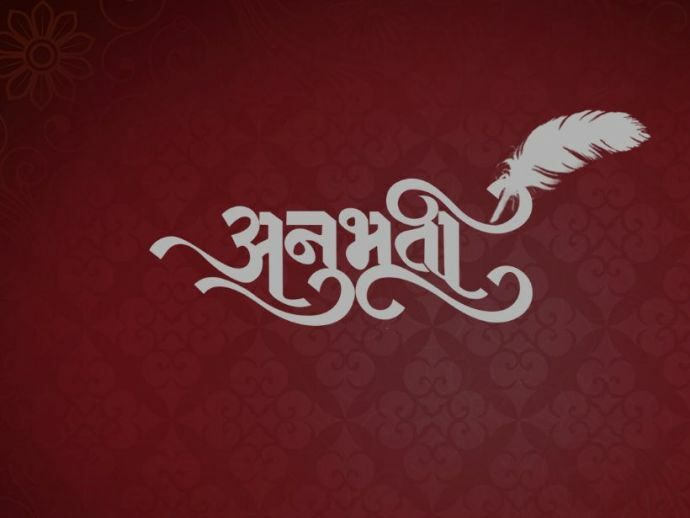 This year Anubhuti is again set to bring some enchanting classical performance by some iconic artists of India. Day one will witness one of the finest flutists of India. Pt. Ronu Majumdar. His unique style of playing and rendering the raga is just outstanding. Majumdar is an icon for youth all across the world with his different style of playing the flute. On February 24, the stage will have the sensational vocalist Pt Uday Bhawalkar. He is an internationally acclaimed Dhrupad singer, followed by another vocal recital by Pt Ulhas Kashalkar, who blends the styles of Gwalior, Agra and Jaipur Gharana. Like last year, Anubhuti will continue the theme of providing a right mix of music, dance, theater and literature to the audience. For the very first time in the history of Central India, the city will welcome Mahesh Elkunchwar's Marathi play 'Magna Talyakathi' directed by Chandrakant Kulkarni on 26th of February. The icing on the cake is that the organizers have decided to hold a lucky draw to give away entry passes to the audience for the play. For more details, those interested will have to visit Vasantrao Deshpande Hall from February 19 to 22. Last day of the event will have two sessions for events. The morning session at Kavi Kulguru Kalidas auditorium of Persistent Systems Ltd IT Park will have a screening of a documentary based on the life and works of Mahesh Elkunchwar titled 'Chirebandi'. The event will be followed by the second session which will bring a sarod recital by Debasmita Bhattacharya and the festival will conclude with a Kathak dance performance by Sharvari Jamenis.